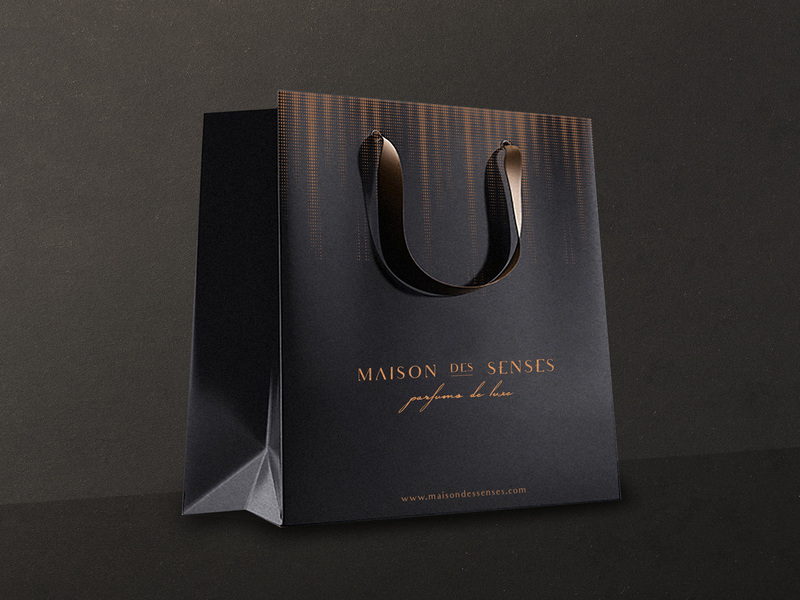 Maison Des Senses is a new specialized store that will focus solely on all things to do with fragrances. 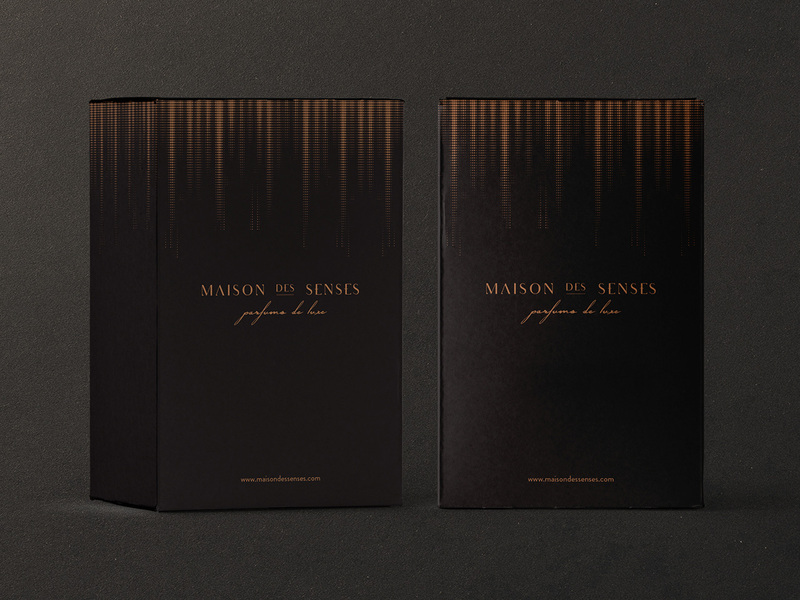 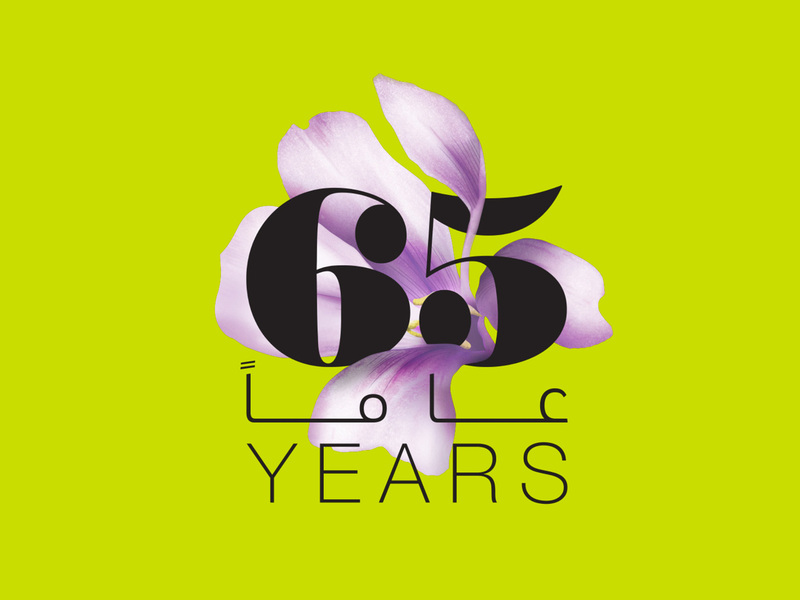 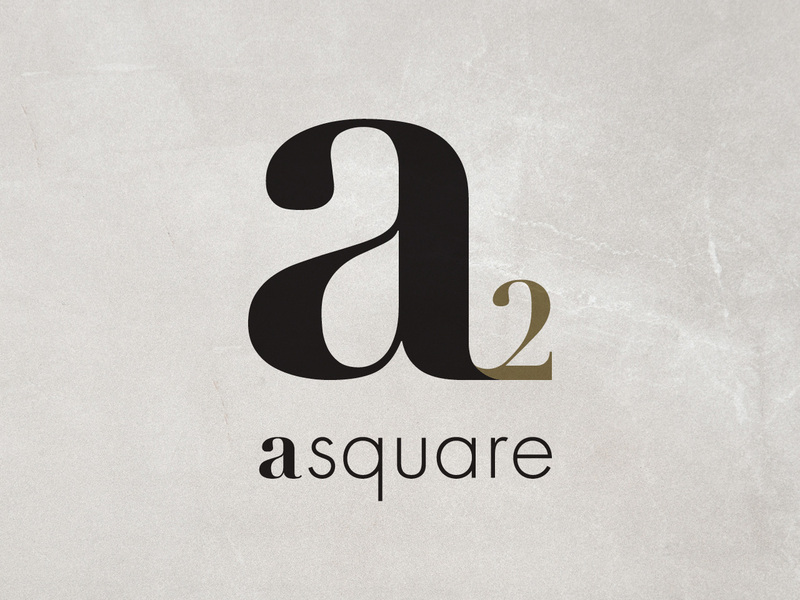 We were asked to generate a name, brand and packaging for this new perfumery store. 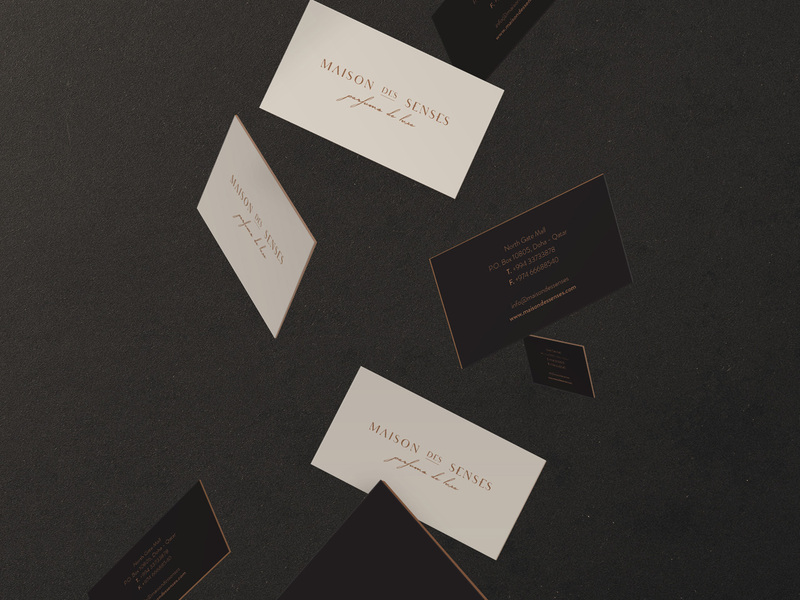 The client asked for a contemporary and sophisticated brand. 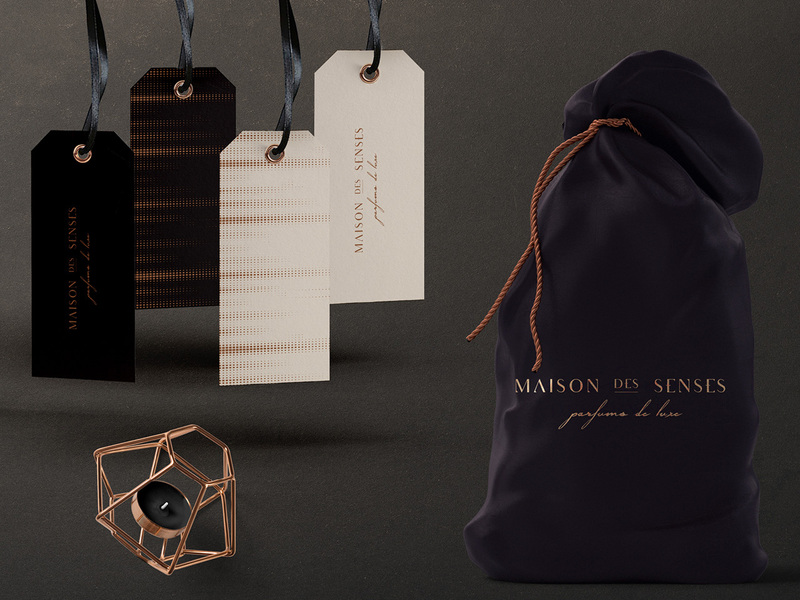 We aptly named the store “Maison des Senses” in the language of love; French. 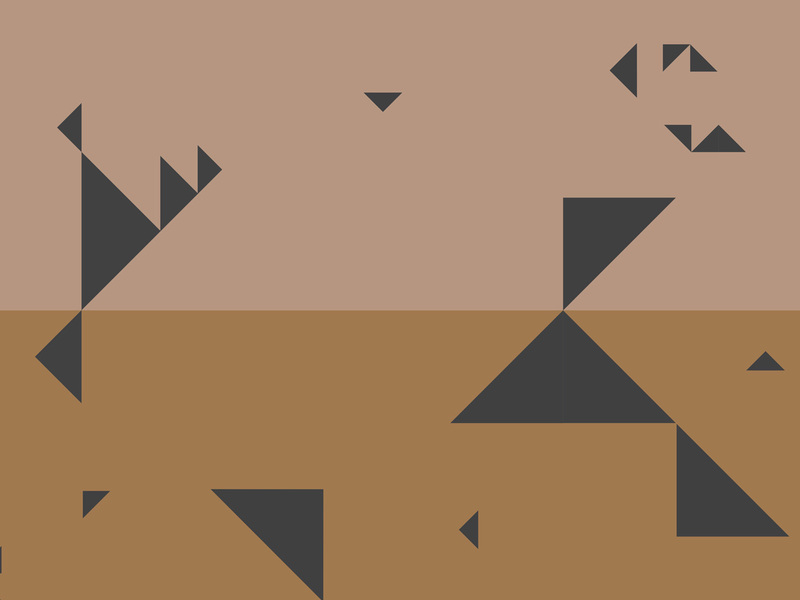 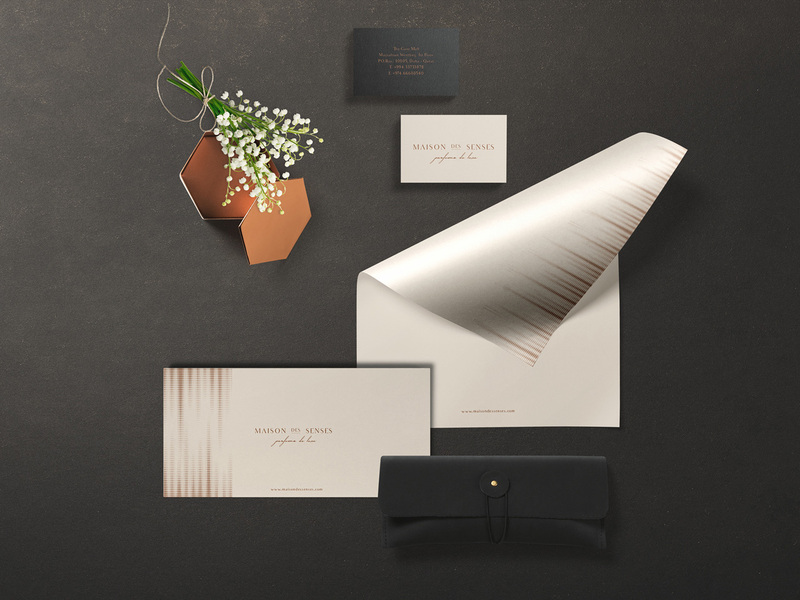 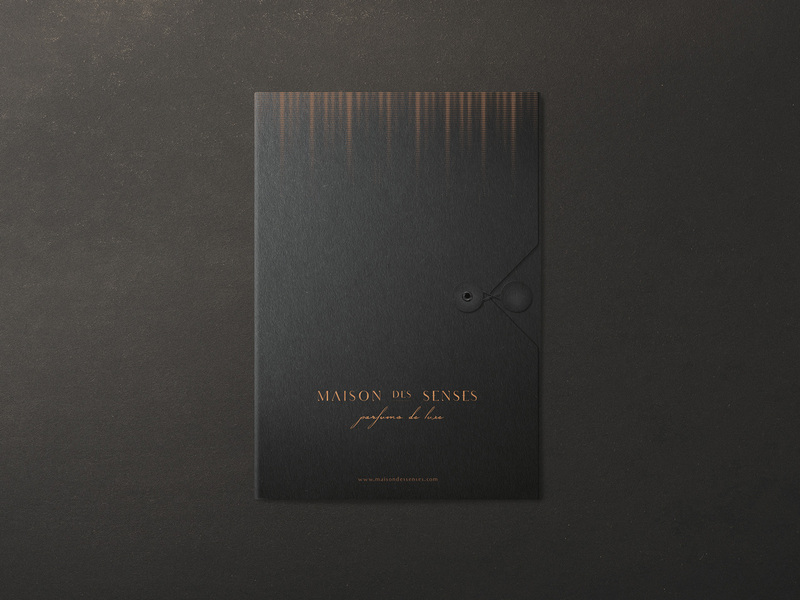 Using the elegant combination of black, bronze and off-white along with a brand language that represents the mist of perfume, we created a modern, luxurious and opulent brand. 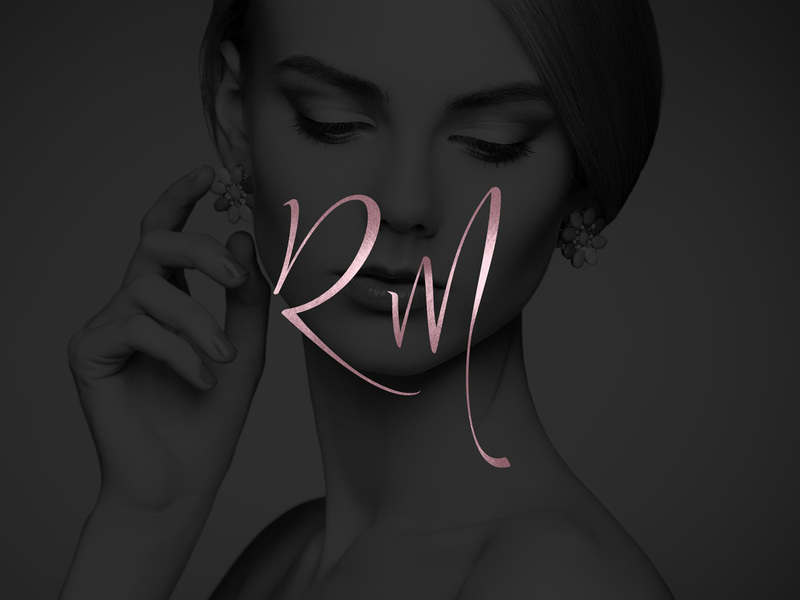 The packaging we designed presents the high-quality of the products on an internationally credible scale in the beauty sector.